Follow My Vote Ambassador, Nicolas Guillermo recently wrote a an article on wearechange.org entitled “How We Can Stop All Voter Fraud”. The article goes into depth on the issues Follow My Vote is tackling and the technology we are using to combat voter fraud. 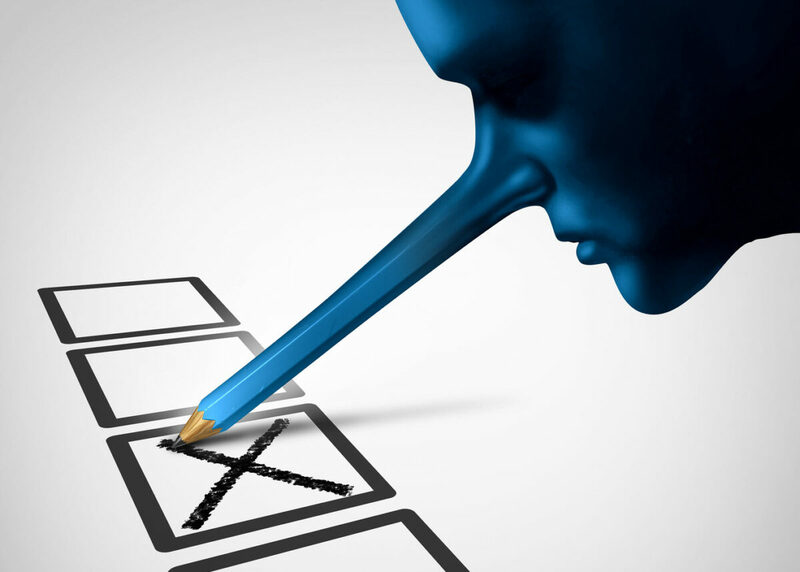 Each time there is an election held anywhere in the democratic world, you will undoubtedly hear words like wrongdoing, mishandling, voter fraud and misconduct being thrown around. It has been this way since the dawn of democracy in ancient Athens almost 2500 years ago. Today, technology offers a solution so secure, even banks are adopting it’s principles. What if there was a way that allowed for a secure voting process with greater transparency? What if this same way got rid of not just the highly insecure hackable voting machines, but also all of the inept polling officer and the long queues that every voter is forced to deal with? This is where “Follow My Vote” comes in. Launched on July 4, 2012 by Adam Ernest, a Virginia Tech graduate, Follow My Vote functions on the principle of open and honest elections. How? By providing an online open source voting platform that promises transparency and a hassle-free electoral process with block-chain technology. Starting with a small group of block-chain enthusiasts, Follow My Vote is now getting national attention in the mainstream. Representing at events like Politicon and Freedom Fest, Follow My Vote is making waves to grow grassroots support for their technology. Although block-chain was invented for use with Bitcoin, the independent digital currency that is competing with the dollar, now, the ultra-safe technology for transactions is being adopted by private banks to compete. Our nation’s military wing, Homeland Security, is investing research into blockchain, to use it for cyber-security. Using “distributed ledgers” block chain is decentralized. Hacks are virtually impossible because a hack would have to occur on all distributed ledgers at the same time. Hacking a block-chain is virtually impossible with today’s most sophisticated hacking equipment. Our current voting system is completely hackable. We all know we face sure risk remaining with the status quo? What kind of country are we to leave for future generations if we don’t even have a secure voting methods anyone can most certainly trust? When high-profile security firms endorse it, and it is estimated that around 10 million worldwide trust it for currency transactions with BitCoin, it’s only time before “we the people” claim our natural rights to ensure our votes are counted, with secure and transparent systems far more reliable than our current ones. Today, with blockchain technology, security is secure and everything can be audited. Blockchain is more certain than any methods of traditional vote counting by paper or conventional voting machines. Today, the viable transparency is becoming acceptable by top industries. So while the online platform eliminates the need to be physically present to cast your ballot. Using verifiable identification for security, making sure no one can vote for anyone else, and that all voters are citizens, FMV also allows users to literally follow their vote and see where it is applied. This again proves beneficial in two ways. First, by allowing each user to ensure that their vote is not tampered with, and second, by empowering every voter with the ability to audit the election for themselves thus restoring faith in the democratic process. Vote details are put on a public ledger that allows FMV users to view and even vet an election’s results. This has basically been the dream since the invention of the internet. But security was a major concern. Thanks to Follow My Vote’s un-crackable, asymmetrical cryptography, decentralized, verifiable public ledger system, and open-source software, all of these security concerns have not just been greatly reduced but solved to a great extent. Bitcoin Magazine is archiving non-currency block-chain applications. Many, non-currency applications are being developed all over the world. Block-chain voting may just be one of the most game-changing applications of this revolutionary new technology. You have a right to vote and that vote should not be compromised. With a history of voter fraud in this country, isn’t it time the people called for integrity in our voting system? A democratic republic must have a standard for vote security, now with the technology, we should settle for no less than 100% assurance in election results. It’s time the people unite and demand a solution that can secure a future, for and by the people in the U.S.A.
After a successful presentation in Sacramento, California, the company is now working to find states and communities interested in online voting. Follow My Vote Alpha has now been released and the software is ready for private enterprise to test drive the software. Once major endorsements, peer-reviewed studies and public outcry call for auditable online voting, it won’t be long before the grassroots of the United States, conservatives, liberals, and everyone in between, unite under the common banner of vote security. Follow My Vote technology will be the future of elections. Nicolas is one of our many ambassadors educating people around the world on blockchain voting and Follow My Vote. Learn more about how YOU can become a Follow My Vote Ambassador today! Do you have a branch or an affiliation in Canada that ia working to convert the voting system to blockchain technology?